You’ve seen it on the runway, albeit in the form of dazzlingly complex showpieces, and you’ve seen it on the influencers outside global fashion weeks – plissé has made quite a splash in the industry this past year. The long and loose silhouette, which suits this trend so well, will also remain supreme with long plisse culottes becoming a top investment piece. 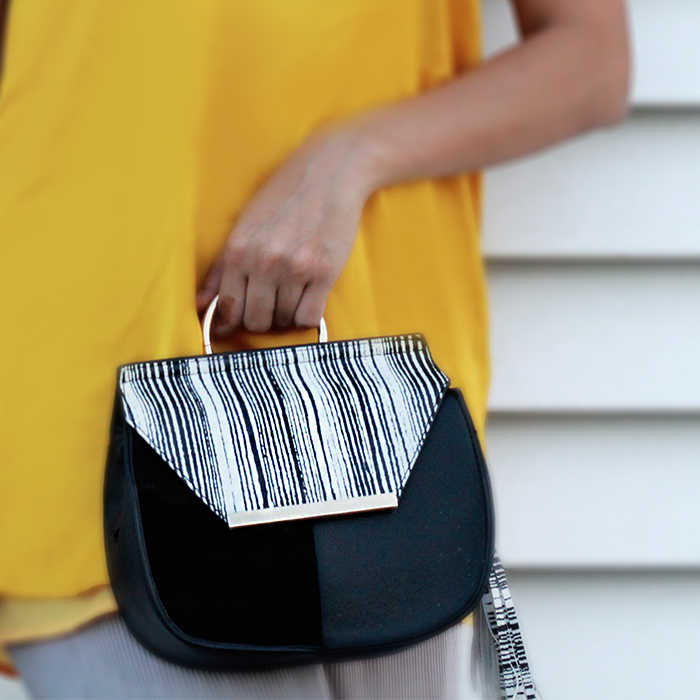 The lovely texture adds a dimension to your outfit by pairing it with cardigans or oversized shirts. Styling it is absolutely versatile! I paired my plissé pants with a bright yellow satin halter-top and a linked ring chain from twenty4. There were so many ways to wear that I changed the way I styled it about three times for the shoot itself. To begin I let the top loose, for the second look I paired it with a wide black belt and for the third look I tucked in the top at center waist. Now I have a sea of shoes at home but I cannot resist buying new boots when I see them! 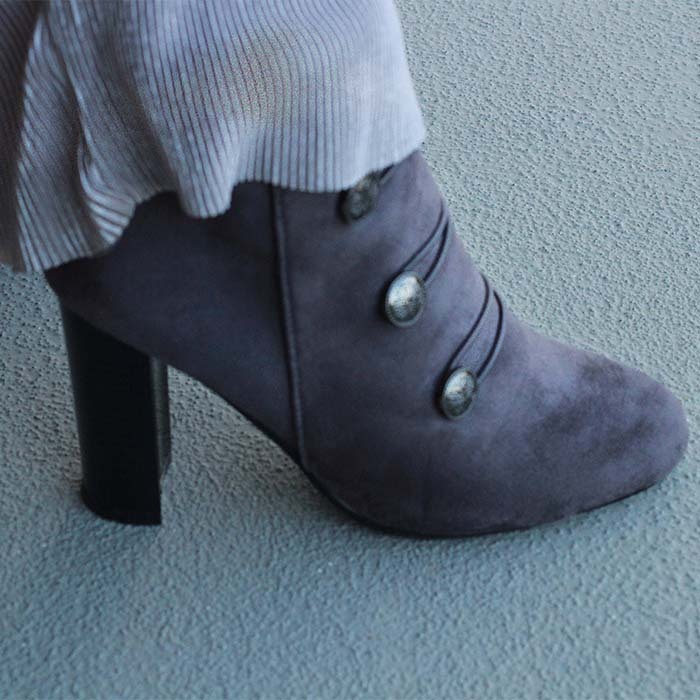 I also found this lovely grey corduroy boots, which were so comfortable and went well with the whole look. Keeping in theme with the ring necklace I even found a lovely handbag with a ring handle that almost looked like art! The best part of this is that all this came in good budget.